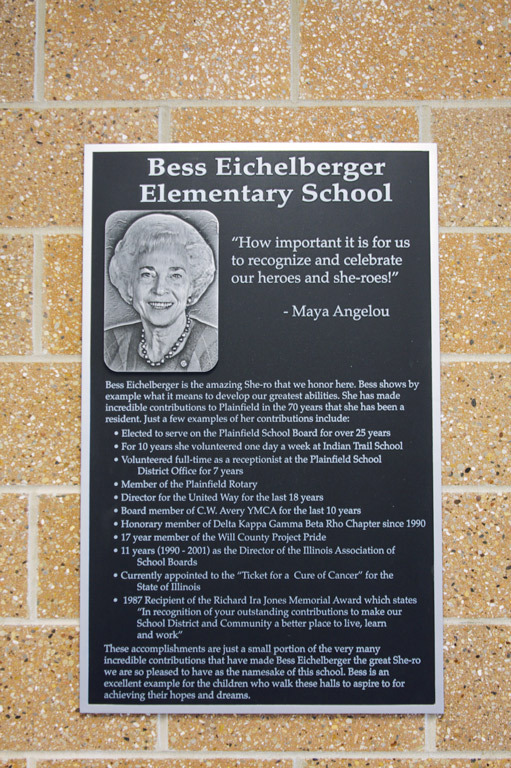 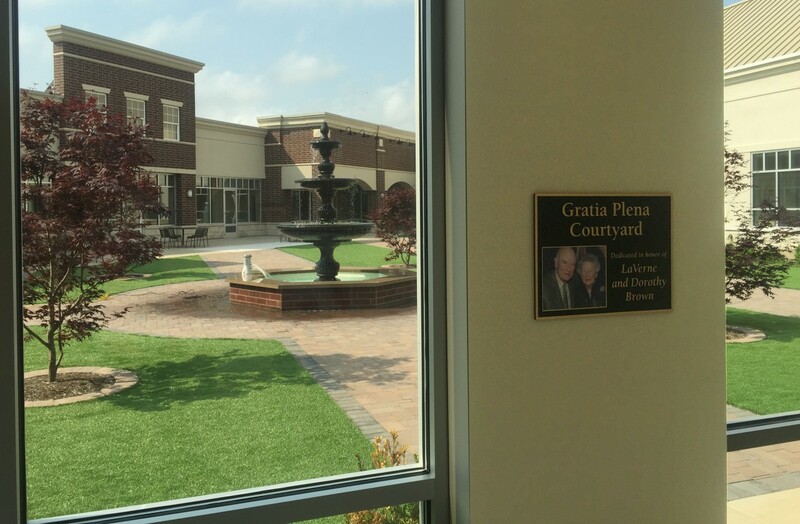 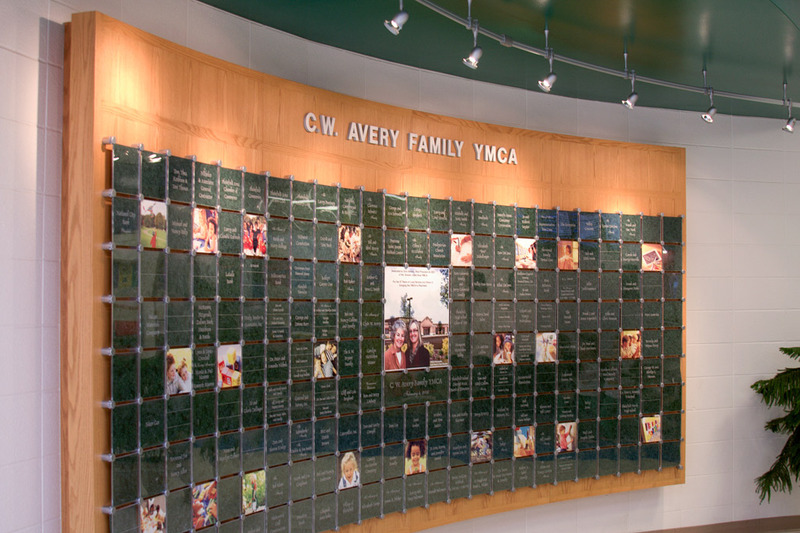 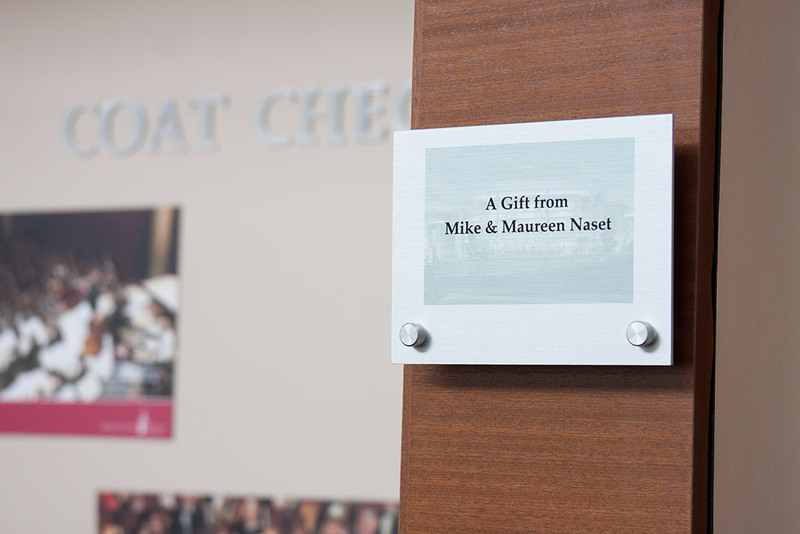 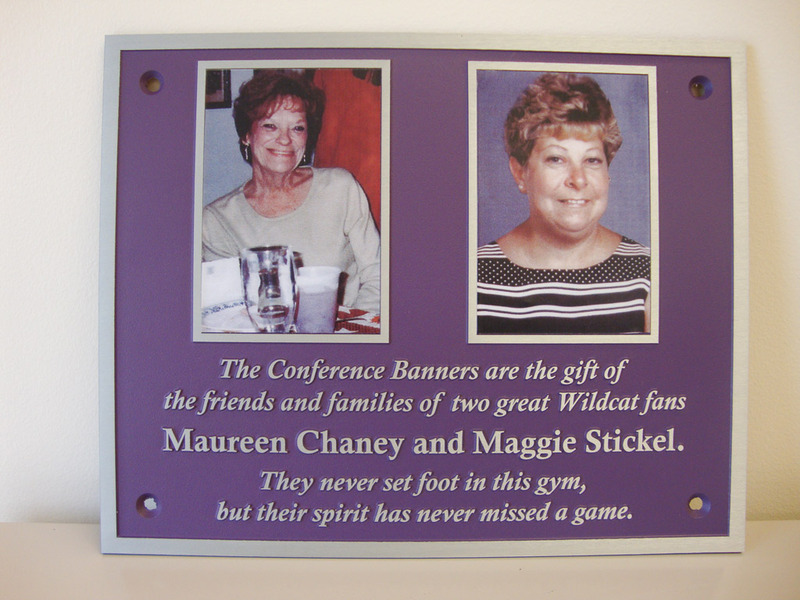 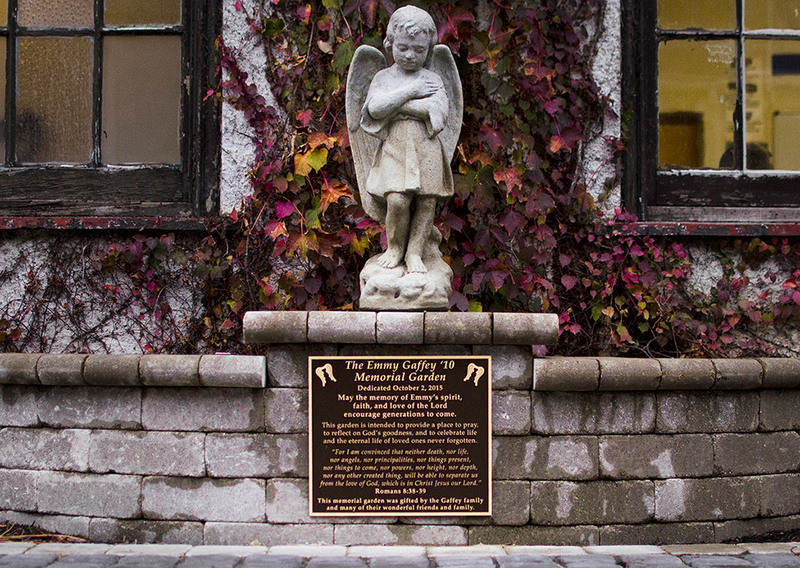 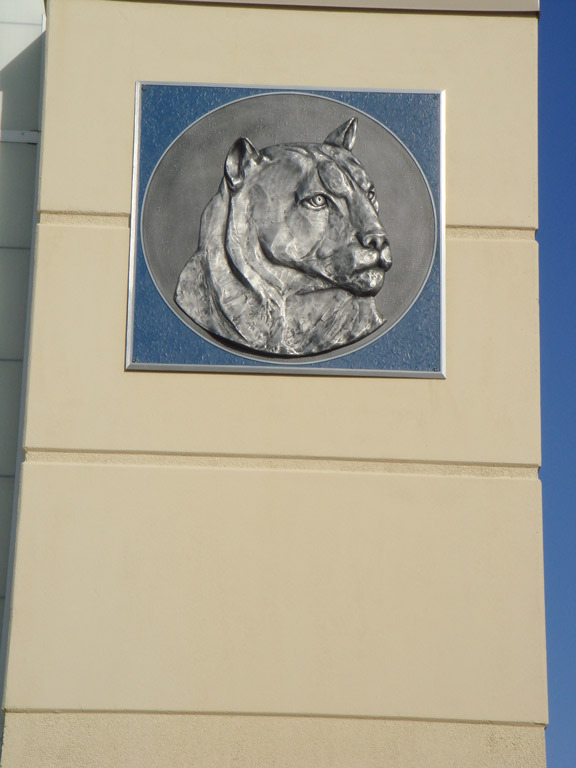 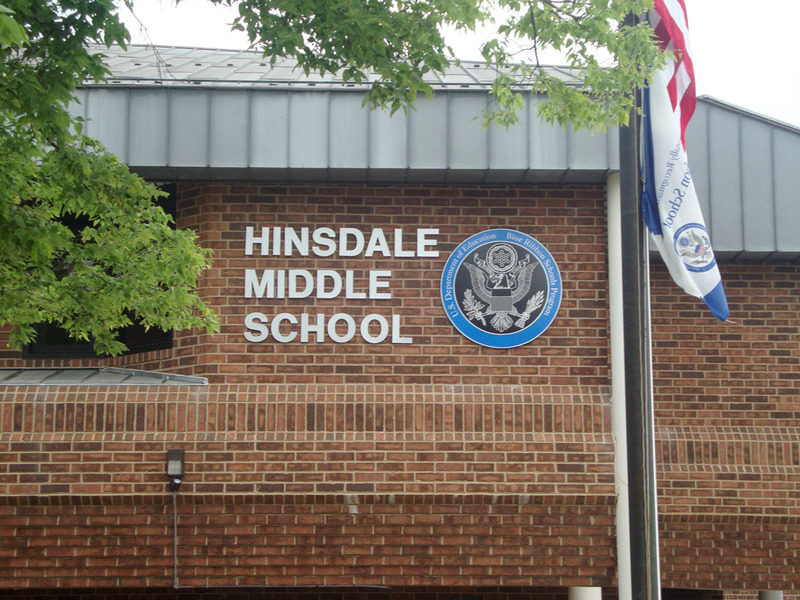 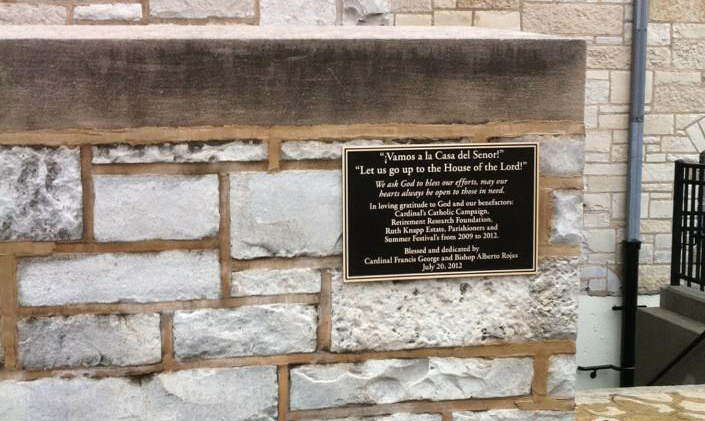 Whether you want to use them as a dedication for your school or to honor your school’s namesake, dedication plaques are an elegant way to signify permanence. 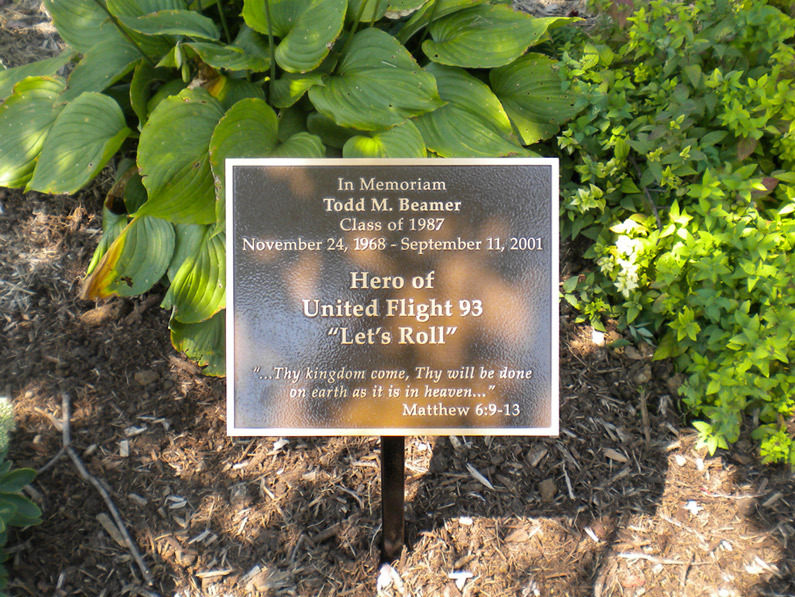 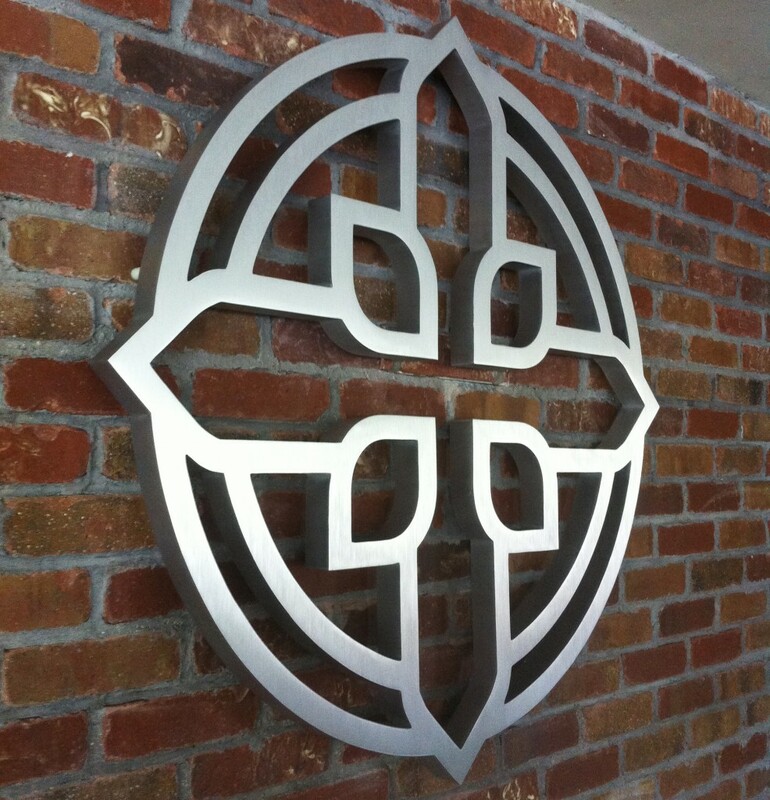 These plaques are made from cast aluminum, bronze or etched zinc. 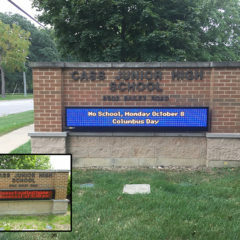 They can be painted a custom or standard color and are specially designed for your location. 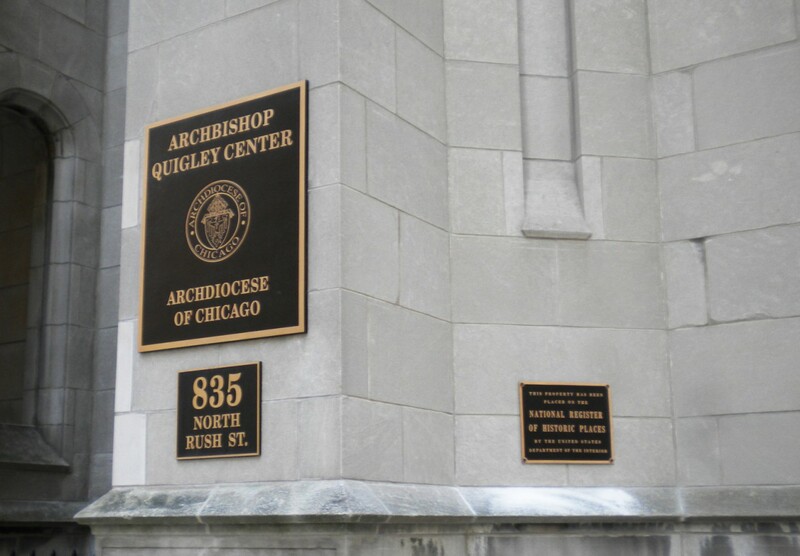 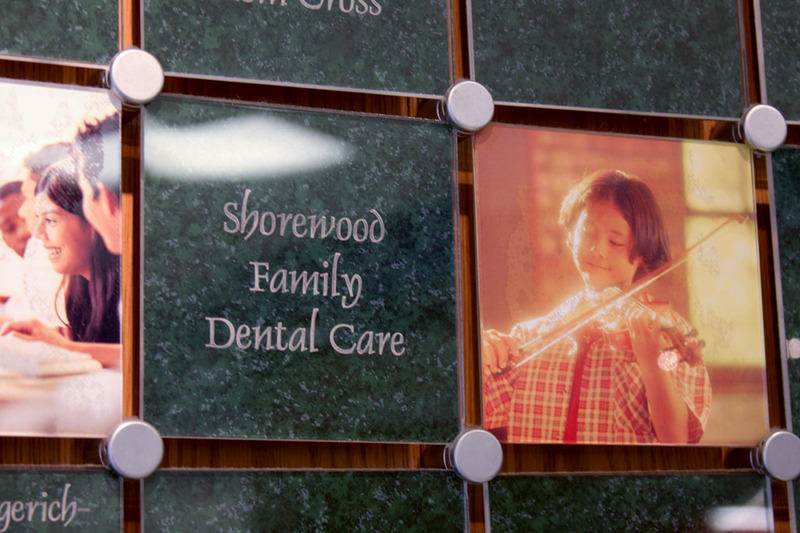 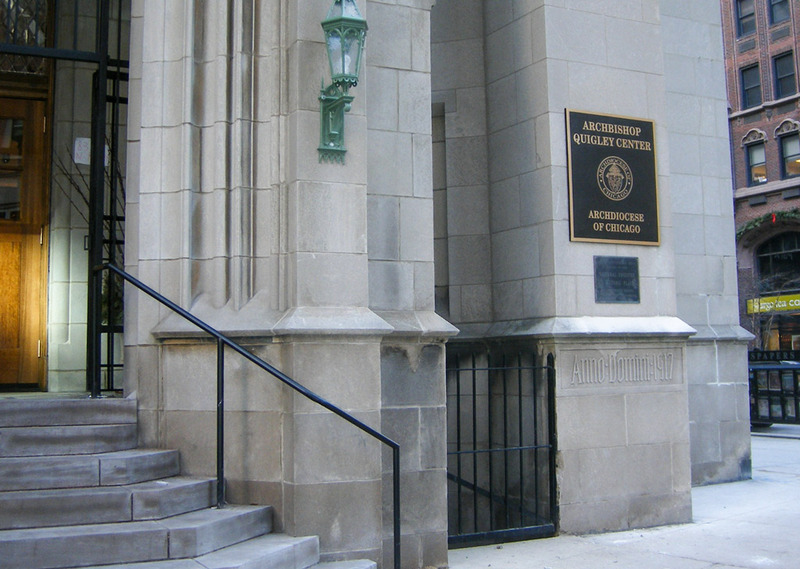 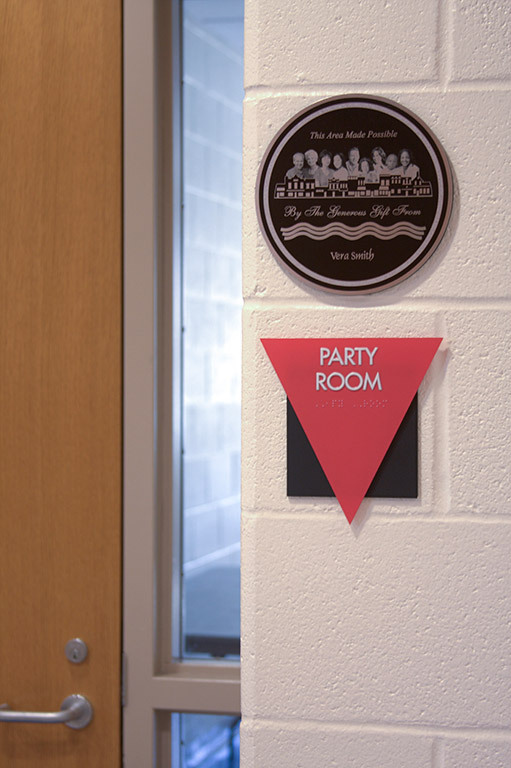 Direct Sign Systems will help you choose the best location for your plaque and install the plaque for you. 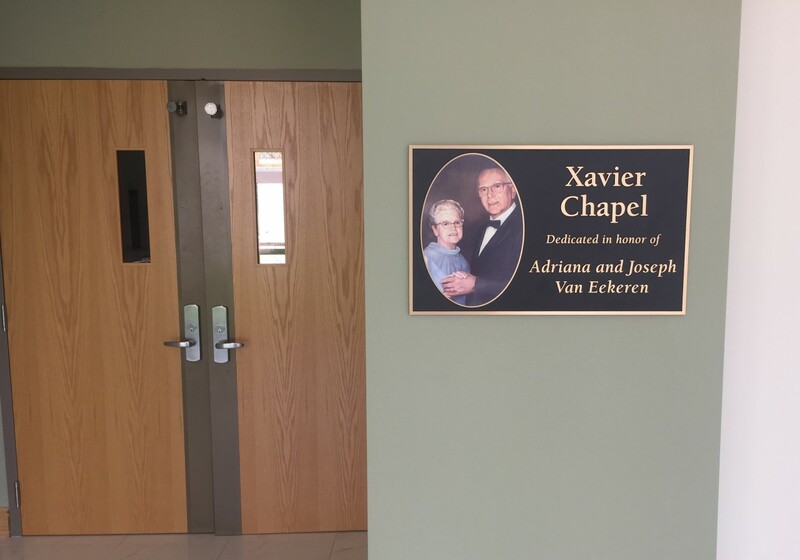 We can design the plaque ourselves or work with designs from your architect. 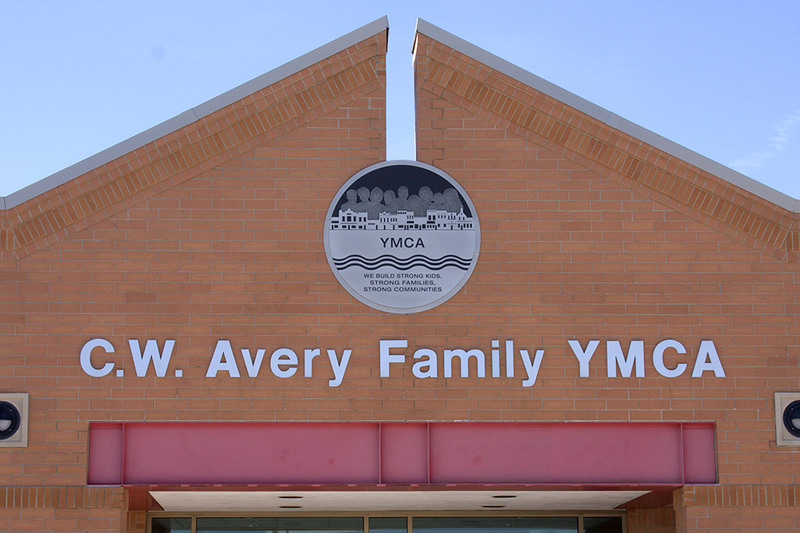 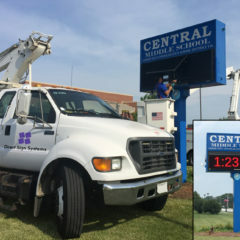 Direct Sign Systems is your full-service signage source and can do it all for you, from start to finish.